I'm always lamenting the fact that adult fantasy romance is not more popular. There is just something about the combination of a dangerous fantasy setting and a steamy romance that just appeals to me. 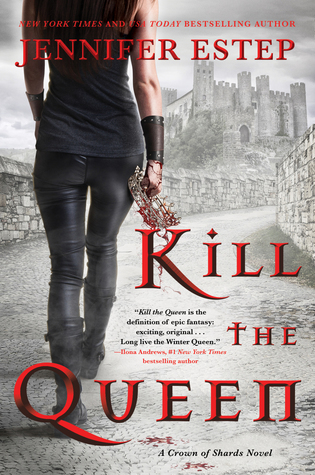 I was thrilled to find out about Kill the Queen and added the book to my TBR just after taking a look at that cover. This was an exciting and action-packed first book and I can't wait for more! Kill the Queen opened up with a brutal massacre that left most of the royal family dead and me with my mouth hanging open. This pretty much set up the tone of the book: dark and stabby. 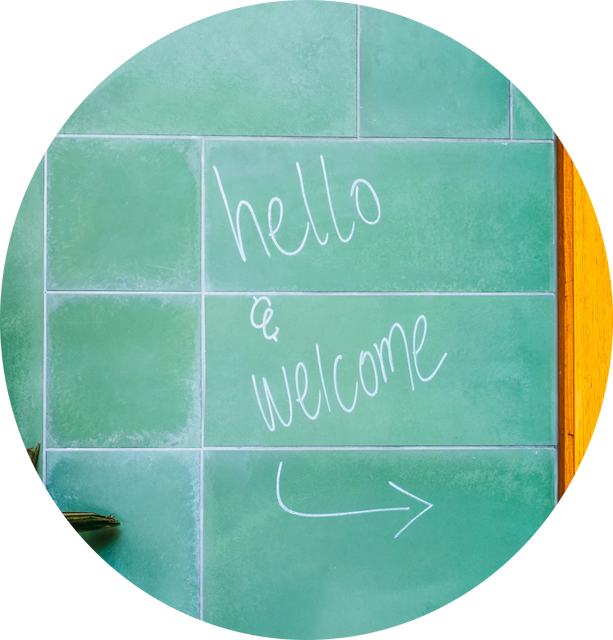 Jennifer Estep has come up with an interesting, but not entirely unique world with magic, royalty, and gladiators here. She managed to take elements that are common to many fantasy novels and put her own spin on it. I found the world-building easy to take in, which isn't something that I can always say about fantasy books. I often find that authors rely on info-dumps to build their world, but not here. As Evie, the heroine of Kill the Queen, escaped the Kingdom of Bellona into the arms of a gladiator troupe, we learn more about the magical system, the politics with the other nations and more about Evie's secret abilities. Along the way of Evie taking revenge, there were brilliantly-written fight sequences and lots of action that kept me on the edge of my seat. I just loved the adrenaline rush that Kill the Queen gave me. Evie was a typical fantasy heroine - she led a rather normal life and people only knew about her low-level "mutt" magic, but she had secret abilities that she hadn't shared with anyone. I still found her to be likable and rooted for her goals. The massacre did force her into a becoming somewhat braver and more determined young woman, and it was fun watching her learn to wield her magic with more confidence. Evie was sassy, funny and entertaining, just the way I like my main characters. I also enjoyed getting to know the secondary characters in the book, particularly all the gladiators and trainers in the troupe. They were well-developed characters that added to the story. I'm sure you're all wondering about the romantic situation as well. I'm happy to say there is one and it's very slow-burn - seriously, so slow-burn we don't even have a kiss yet! - and swoony. The love interest who Evie affectionately called "Sully" throughout the book was enigmatic, intense and had his fair share of secrets. He was a total badass who pushed Evie and made her physically stronger. There is a lot more to learn about him and I'm excited. The villain in this book, a cousin to Evie, was just pure evil who was a master at manipulation. Vasilia was ruthless and power-hungry and though somewhat over the top, I enjoyed her corrupt mind and her obsessive wickedness. This is a fantasy series, so we are also introduced to other potential villains and I have to say, they all sound like they might up the game in the subsequent books. It's going to be a fun ride! Readers won't find anything overtly new in Kill the Queen, but you can expect a lively read, with tons of actions, danger, and brutality, that will have you eager for more! Have you read any adult fantasy romance books? What are some of your favorites?